It is the month of love and Valentine’s day is almost here. While some have already figured out what to get their loved ones, I bet most are stuck. Well, to help you out, a smartphone is one of the gifts you can never go wrong with. Besides, it is unisex, hence you don’t have to worry about gender appropriateness. In line with celebrating love, Jumia has lined up some amazing offers on smartphones. Here are five that we think you should consider. Infinix is known to manufacture mid-range and budget smartphones within the price range many can afford. The Hot 5 (X599) runs on Android Nougat and is adorned with features such as 5.5-inch HD display, 2GB of RAM, 16GB of internal storage, 8MP primary and 5MP secondary cameras. Other notable features include a quad-core processor, 4000mAh Li-Ion battery and USB OTG. 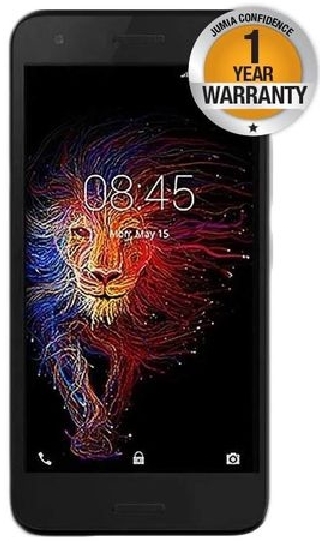 Jumia is selling the Hot 5 on a Valentine’s offer price of Ksh.10,499. Huawei is the third most popular smartphone manufacturer after Apple and Samsung. The Chinese company is known for their affordable but high quality devices. The Huawei GR5, which runs on Android Lollipop, is packed with features such as 5.5-inch FHD display, 2GB of RAM, 16GB of internal storage, 13MP primary and 5MP secondary cameras. Other notable features include an Octa-core Qualcomm Snapdragon processor, fingerprint scanner and a 3000mAh battery. 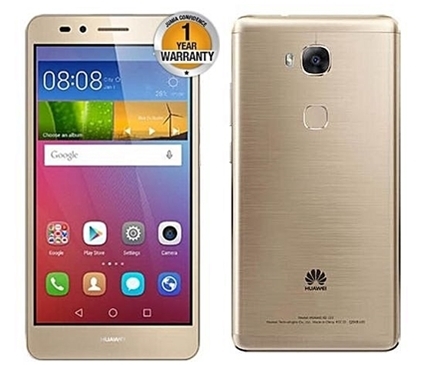 The Huawei GR5 is retailing for a Jumia Valentine’s offer of Ksh. 13,999. The Spark 7 Plus is a swankier version of the Spark 7. It has a 6.0-inch HD IPS display, runs on Android 7.0 (Nougat) layered with HiOS and is powered by a 1.3GHz Octa-core processor. The device has a 13MP primary camera and a 5MP selfie camera. It has 2GB of RAM and 16GB of internal storage. The phone has 4G LTE support and is powered by a 3400mAh battery to last through heavy use. The Spark 7 Plus is retailing on a Jumia Valentine’s offer of Ksh. 9,299. Xiaomi is the 5th largest smartphone maker in the world. This means their devices are solid and dependable. The Note 5A runs on Android Nougat and boasts of features such as a 5.5-inch HD IPS display, 13MP primary camera and a 16MP one, 3GB of RAM and 32GB of internal storage. Other notable features include a fingerprint scanner and an Octa-core Snapdragon processor. The device is powered by a non-removable Li-Ion 3,080mAh battery with quick charge. 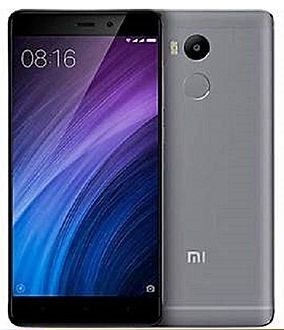 The Xiaomi Redmi Note 5A is retailing on a Jumia Valentine’s offer of Ksh.17,999. The phone also comes with a voucher worth ksh.2000. 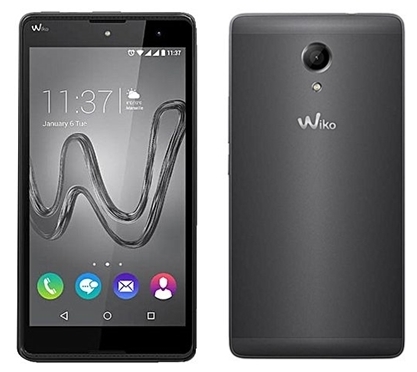 Wiko made notable entry into the Kenyan market with affordable yet quality budget and mid-range smartphones. The Wiko Robby runs on Android Marshmallow. 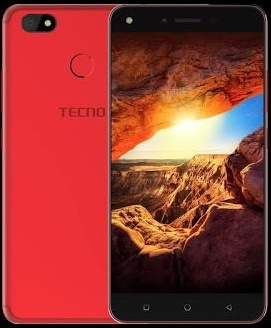 Main features include a 5.5-inch HD display, 1Gb of RAM, 16GB internal storage, 8MP primary camera while the secondary is 5MP. The device is powered by a 2500mAh Li-Po battery. Jumia is selling the device on a Valentine’s offer price of ksh.6,999.